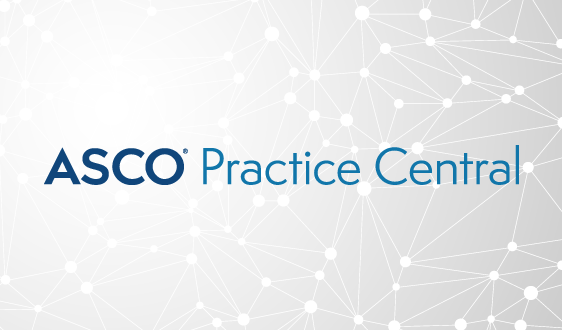 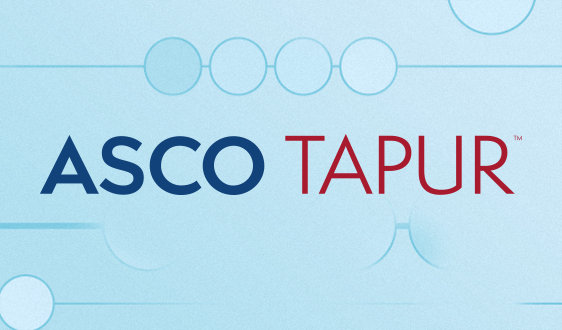 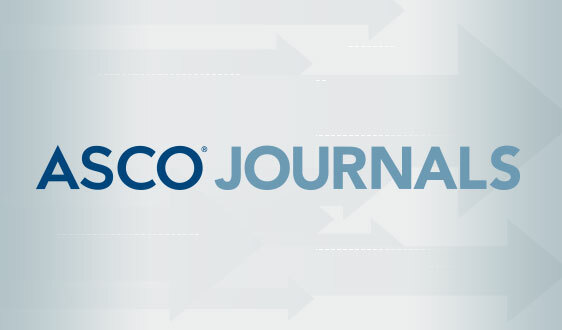 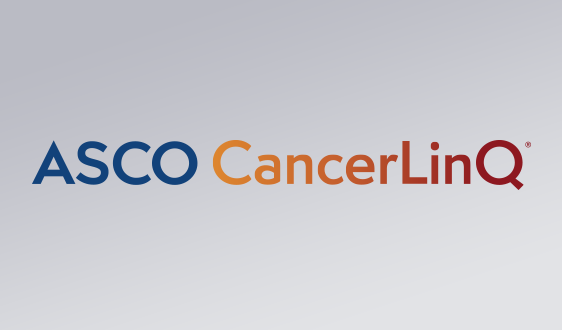 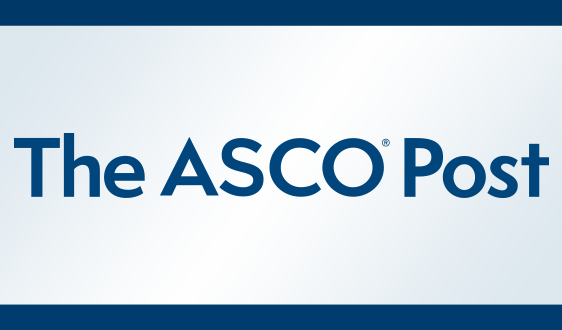 ASCO amplifies your voice by influencing key policy issues through programs such as ASCO’s Legislative Action Center. 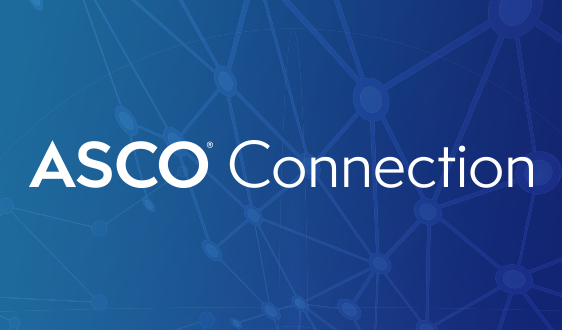 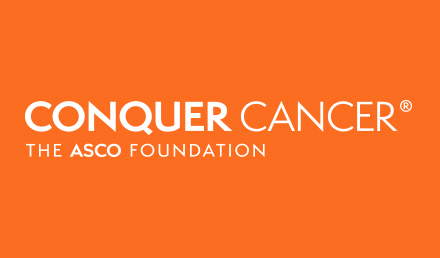 Save an average of 50% on the nonmember registration rate for the ASCO Annual Meeting and network with colleagues at the world’s largest oncology conference. 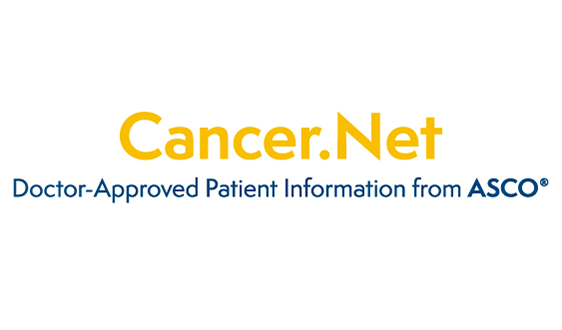 Keep current on relevant radiation oncology issues including advancements in the application of radiation, the evolution of technology, and the multidisciplinary treatment of cancer. 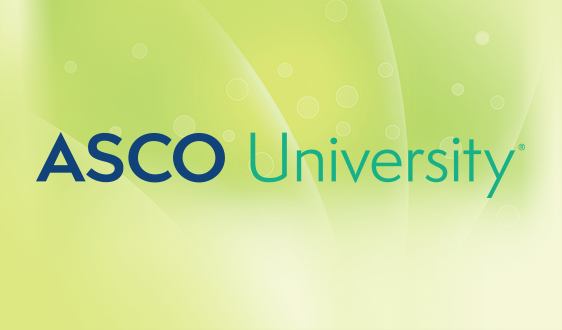 Save 20% on all ASCO University courses, such as 2017 Annual Meeting Highlights: Radiation Oncology; Symptom Management After Radiation Therapy and Anti-Cancer Treatment Toxicities.